Pioneer Electronics' flagship NEX receiver, the AVIC-8000NEX, is feature-rich. But all those robust features come at a dear price. The retail price may be well over budget for most consumers but that's if you don't care to look around for a bargain. Black Friday must have come early this year because Amazon has the Pioneer AVIC-8000NEX for only $843.61. The device ships FREE and is sold by Car Toys. That's a savings of more than $550 over the suggested retail price ($1400). Sales Tax may be added in some states. 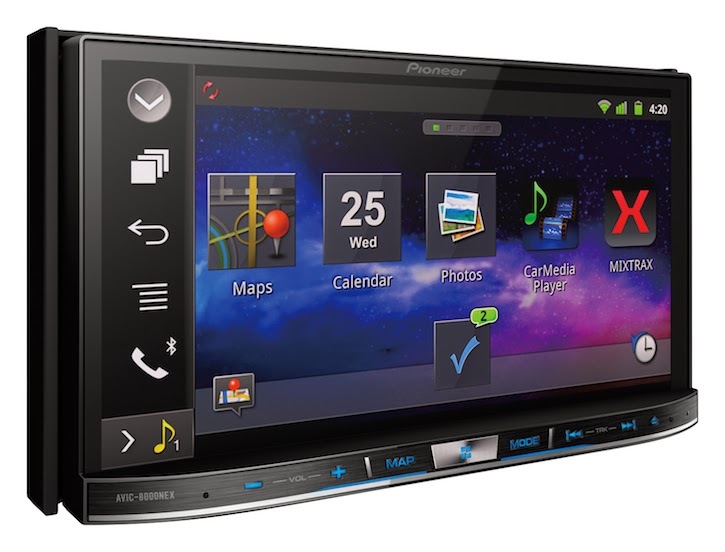 Click this link to check out the deal... Pioneer AVIC-8000NEX listings on Amazon . Prices change all the time but this is the lowest price we've found so far.